A stock aircraft called Big Mining Rover MKI + SkyCrane . 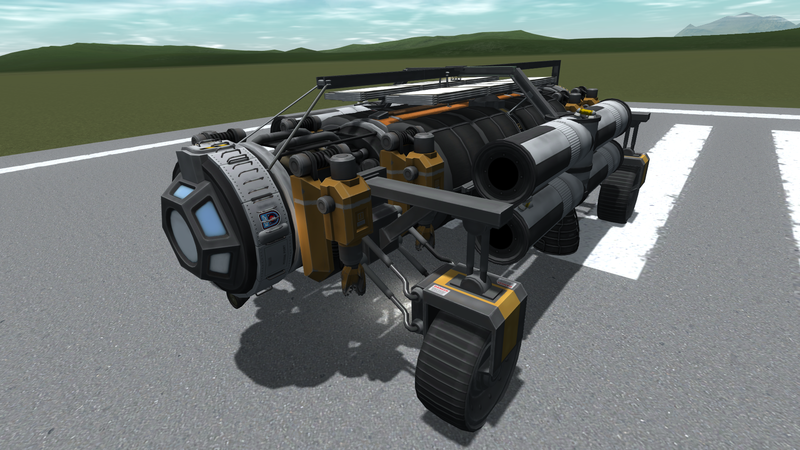 Built with 93 of the finest parts it is meant to be a planetary rover suited for mining and refueling operations. 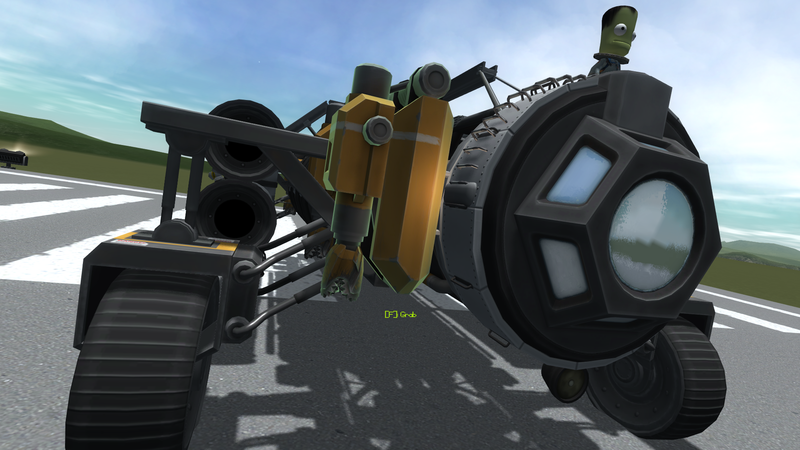 It has a docking port on the back and a probe core for remote operation if desired. 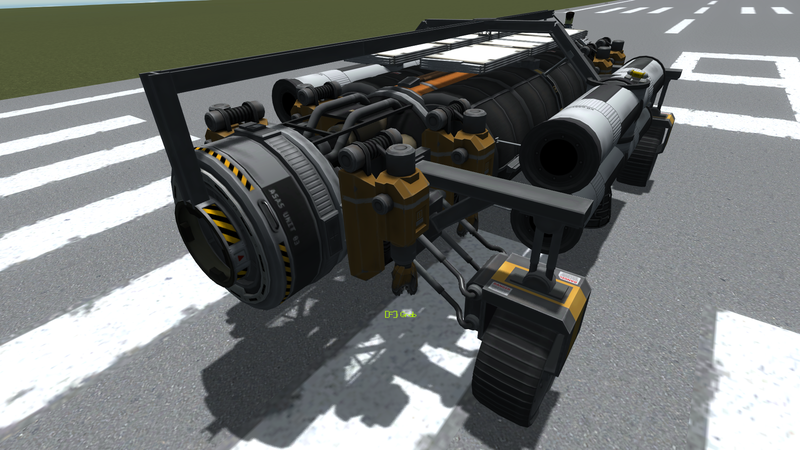 This model comes also equipped with a dedicated powerful skycrane for landing operation, and still it can fit in a 3.75m fairing, although a pretty big one while beeing lifted from the back.